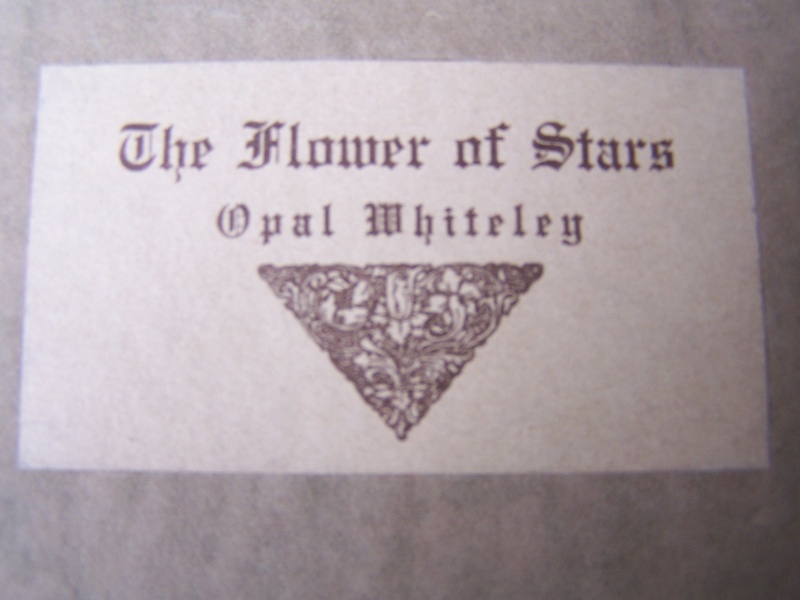 The following selections from Opal Whiteley’s The Flower of Stars have been slightly edited by Pacific Northwest author Jennefer Jane Harper. Currently, she is working on a book about Opal Whiteley which features Whiteley’s original poems accompanied by annotation and analysis. Opal was about 24 when she published them. 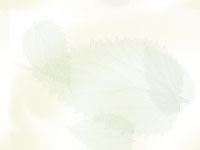 Ms. Harper has a master's degree and is a certified Language Arts educator in Eugene, Oregon. She has two sons. When she is not facilitating incredible learning experiences for children of all ages, she is busy researching the many mysteries of Opal Whiteley. Of amethyst and silver glimmering. In the midst of unfolding years. To shed its fragrance on earth fields. She cast to earth again. He closes the door very tightly. That whirls around the world. At the graylight hour of seven. The high hall of heaven. Yet may be always with us. With a jingle ball on it. I’d like to find a home. Only people don’t know it. “I’m so weary and lonely. And the children’s eyes bright. When Adam and Eve went.